A former sheriff's deputy, McDaniel sees his bill - and a second one which would require adults who can legally possess firearms to do so - as a way to "get back at them." If the bills were to actually advance in the state legislature, McDaniel says that he would strip out the ownership mandates and focus on tax credits. 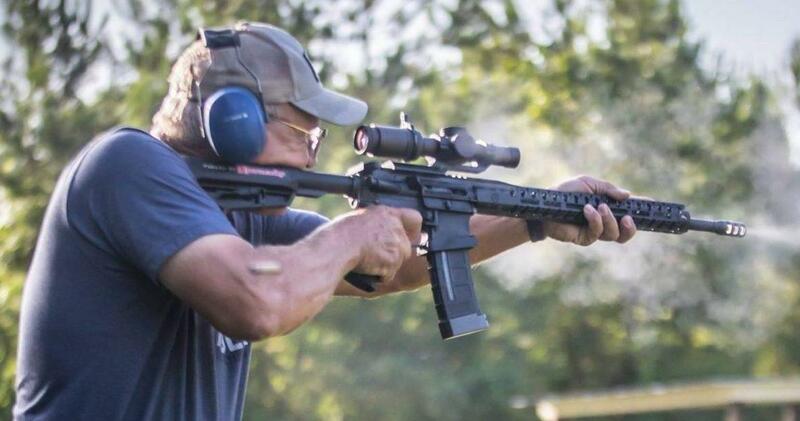 Bonus: Keanu Reeves training for John Wick with an AR-15, just because.